transform their web presences, marketing reach and online branding. 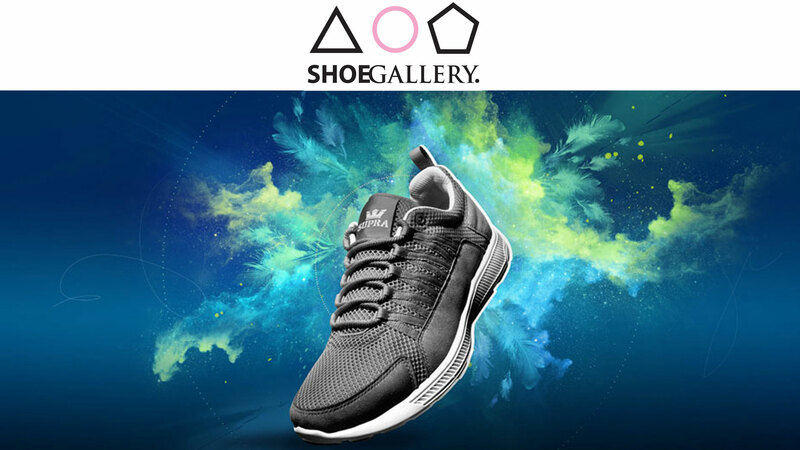 A redesign of Shoe Gallery Miami’s Shopify webstore, which features limited edition drops of hard to find designer shoes. 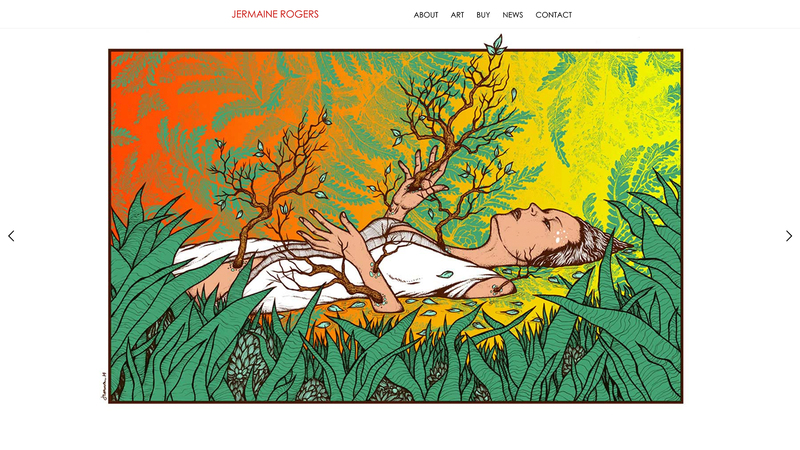 A redesign of artist Jermaine Rogers website featuring a streamlined portfolio archive and a completely redesigned e-commerce store. 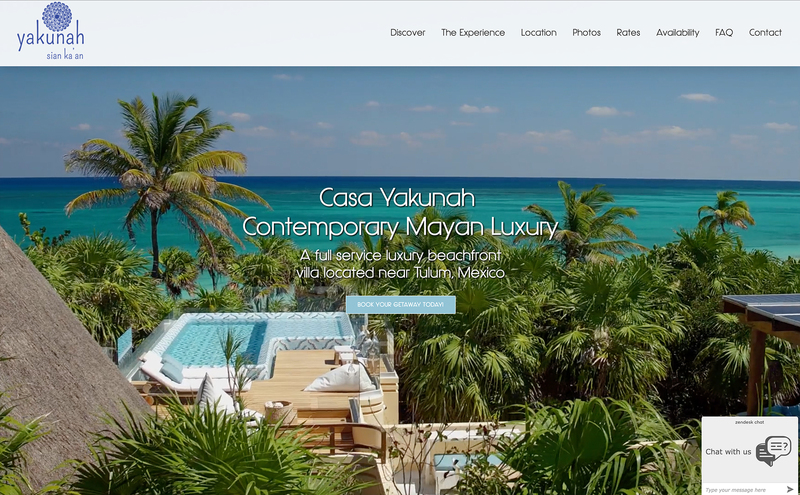 A redesign of the Casa Yakunah website features updated imagery and a clean design for this luxury vacation rental in Tulum, Mexico. 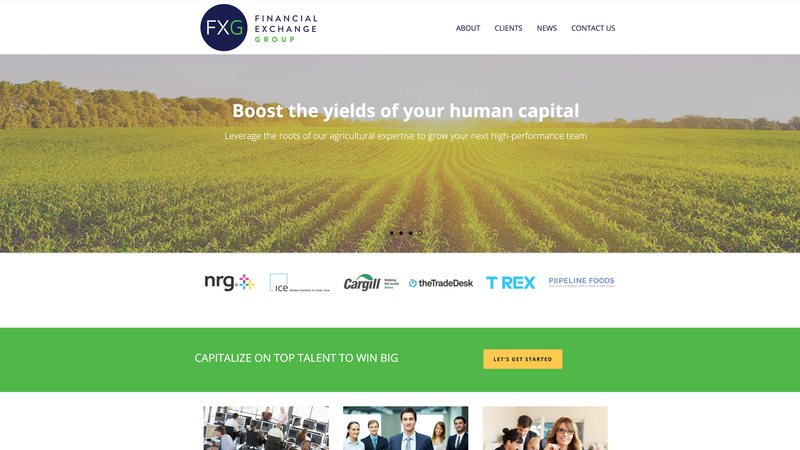 Along with Technica Communications, we help to rebrand the Financial Exchange Group with a new website to help the recruiting firm win larger, more prestigious accounts. Rosstamicah worked with veteran illustrator/tattoo/poster artist Mike Giant on a redesign of MikeGiant.com Includes galleries, exhibition list, and a new store. 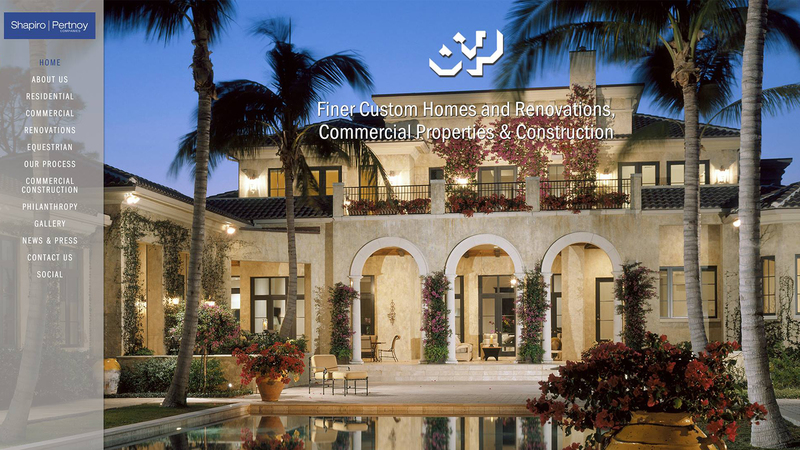 A redesign of the Shapiro Pertnoy website features fullscreen images of the company’s best residential and commerical construction work, photo galleries and an updated news section. 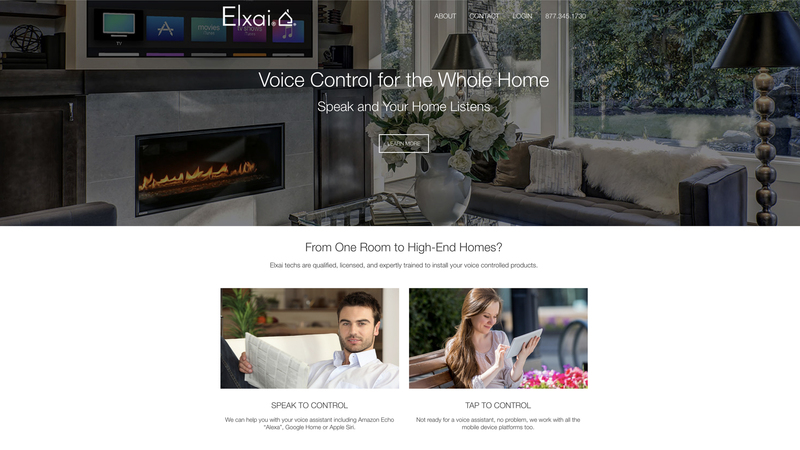 Elxai is a home automation company offering voice controlled smart home installations to homeowners in the Naples, Sarasota, Orlando and Delray Beach areas of Florida. 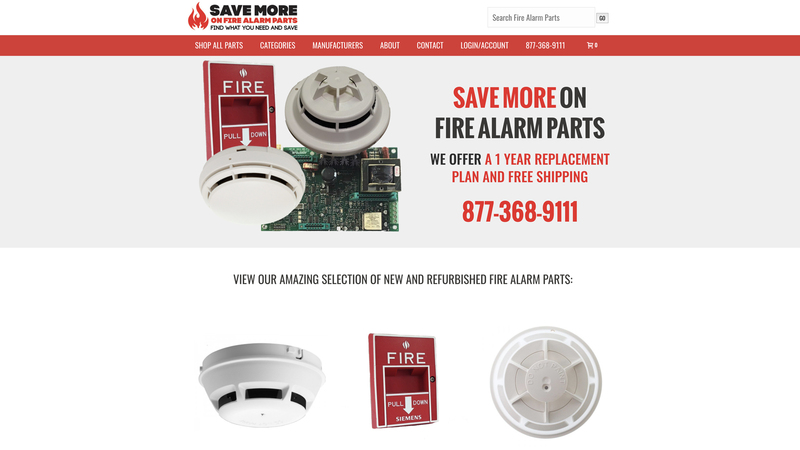 Save More on Fire Alarm Parts offers new, refurbished and hard to find fire alarm parts, panels, modules and more. 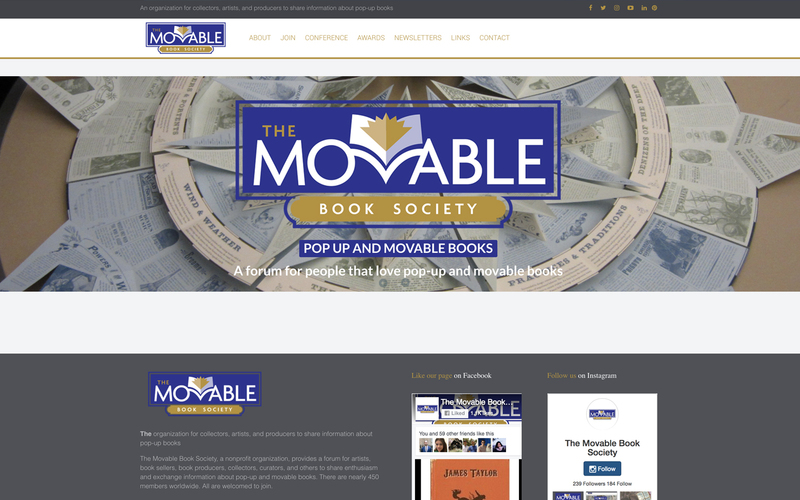 The new Movable Book Society website is a redesigned place for the organization to promote their events, awards and promote the quarterly newsletter. 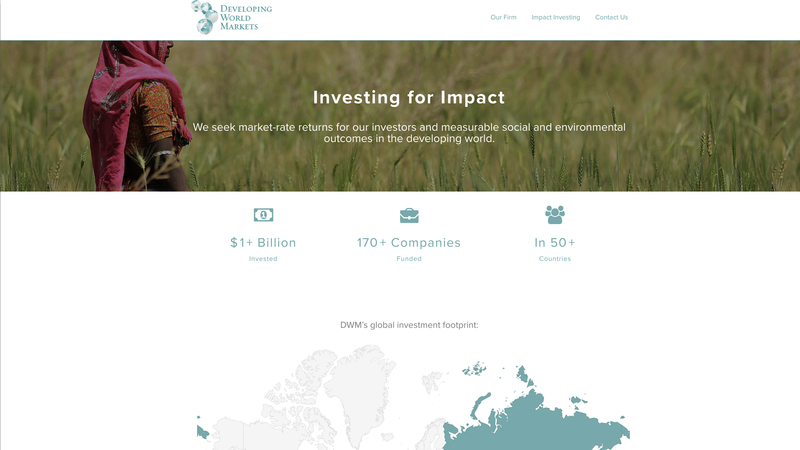 The new site for Developing World Markets offers an overview of the company’s investment history and detailed Impact Investment reports. 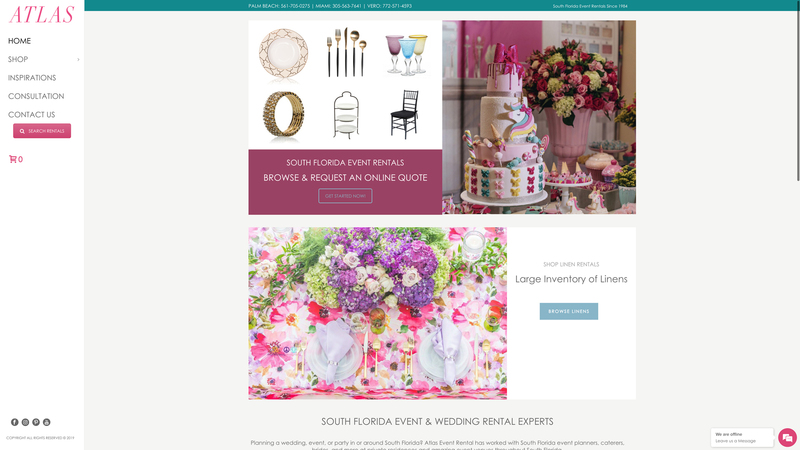 A redesign of Atlas Event Rental’s website, featuring a streamlined product browsing and quote request system. With today’s technology landscape, you never know when and where your next customer is checking you out. So lean on us to guarantee that your website looks its best no matter how it’s being viewed, phone to desktop. Regardless of how digital the world becomes, there’s nothing like a business card or brochure to tell your story and remind others of your value long after you’ve parted ways. 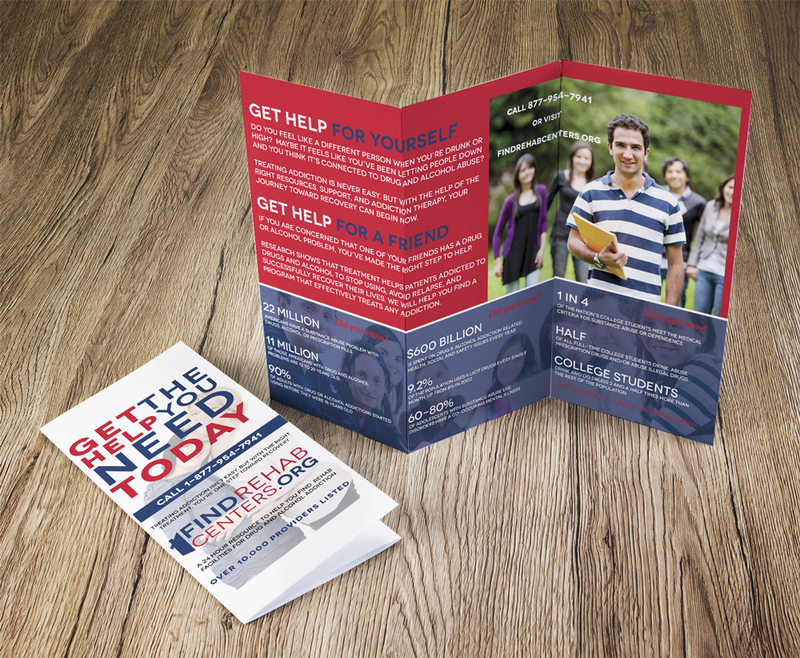 We’ll translate your messages into everything from specification sheets postcards, to tri-fold brochures and booklets. Conveying the best qualities of your company in a logo is more art than science. 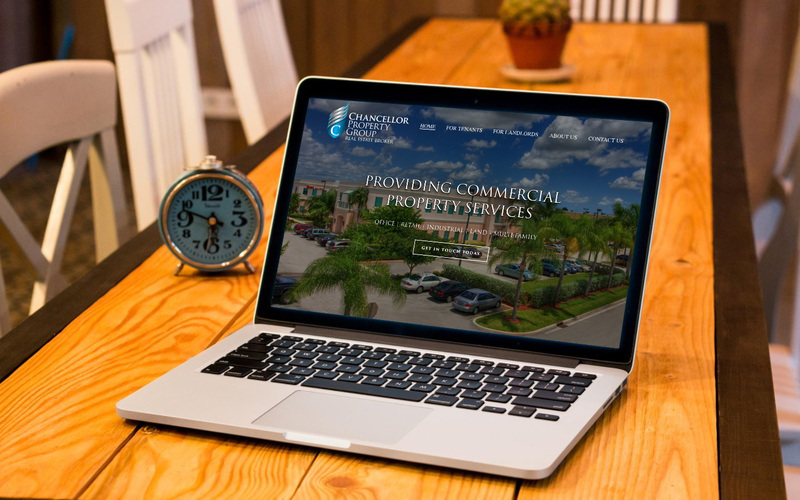 We’ll support you in discovering how to convey all that your company brings to its customers in a single, well-designed logo that will stand the test of time.